Beauty Bay UK is having Summer Gift Bag event and giving away 26-piece Beauty Bay goodie bag! I like beauty goodies from beauty brands you already know and love like Gerard Cosmetics, Anastasia Beverley Hills or Jeffree Star worth £250! Plus, top 4 beauty deals from Sephora, Nordstrom, Neiman Marcus and Laura Geller! 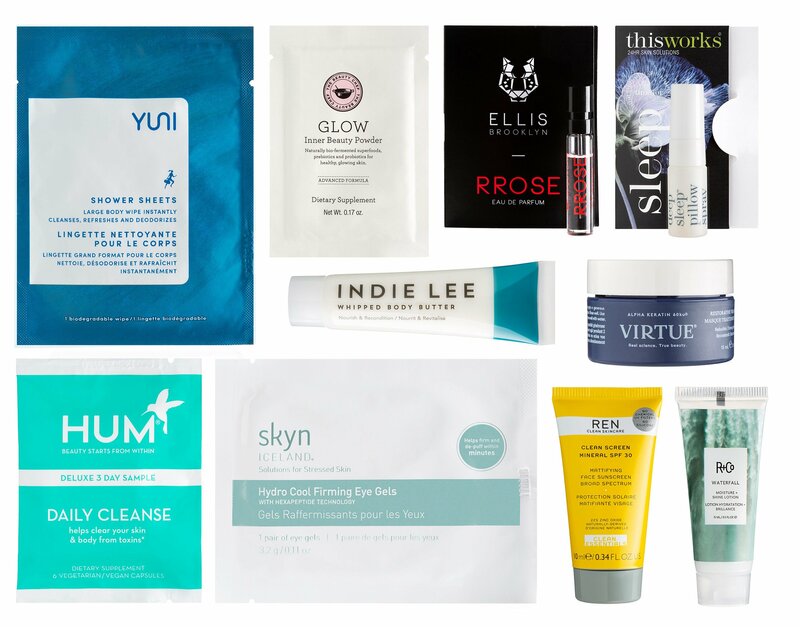 Beauty Bay UK (NEW)(HOT)(RARE) Get your free Beauty Bay summer beauty bag filled with 26 beauty samples on any £140 purchase – a £250 value. This post may contain affiliate links. Read the full disclosure. B-glowing is offering a really nice beauty bundle gift with $150 regular price purchase + discount coupon. Beauty Brands has a 10-piece gift bag with any $50 purchase. Dr Barbara Sturm Discovery set is available now at Cult Beauty and many more! b-glowing (NEW)(HOT) Receive a b-glowing MARCH BEAUTY BUNDLE $245+ Value With full-price storewide orders $150+. This post may contain affiliate links. Read the full disclosure. Barney’s Love Yourself Beauty Event runs from March 7 – 11, 2017. This year, choose your complimentary 22-piece Barneys Love Yourself Sample Bag 2017 that will be offered to any customer with any $200 purchase in Beauty or Men’s grooming Departments (can be mixed brands). I have the Barney’s New York grooming sample bag full preview, item list and link to share with you below! The women’s Barneys Love Yourself Sample Bag post is here! This post may contain affiliate links. Read the full disclosure. Amazing Barneys Love Yourself Beauty Bag is Back + Step-up Gifts (Fall 2016)! Barneys New York is hosting Barneys LOVE YOURSELF beauty event fall 2016 from September 7 – 11. Spend $200 in Beauty or Men’s grooming Departments (can be mixed brands) to choose a women’s or men’s bag filled with Barneys’ favorite of-the-moment products. Gift bags from this event are epic! See all step-up gifts below! UPDATE 9/9: I updated the contents and link for the women’s sample bag. First sample bag is the 25pc + choose 5 + 3pc more + Lancome 7pc gift (up to $229 value) from Lord & Taylor. Lord & Taylor(NEW) GIFT1: FREE BEAUTY BAG! Receive 25 samples, plus a cosmetic bag, with your $125+ beauty or fragrance purchase, ends 9/11.